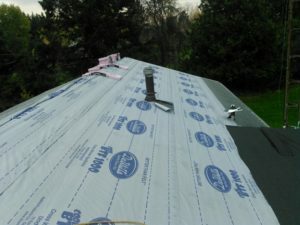 Home Page - A Better Roof For Less! 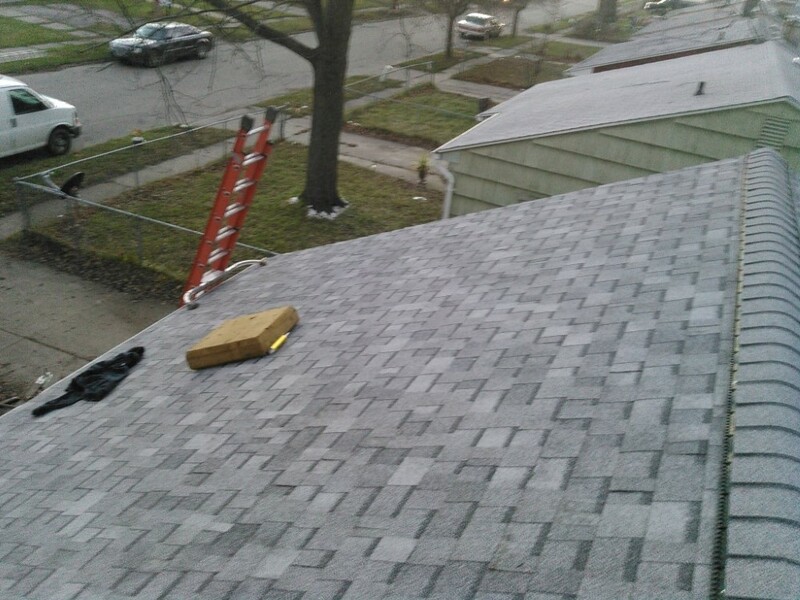 We specialize in roofing services including roof inspections, roof replacements, roof repairs, attic insulation, and new seamless gutter installations throughout Genesee County, Michigan. 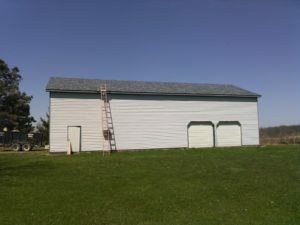 We can replace roofing on all types of structures. 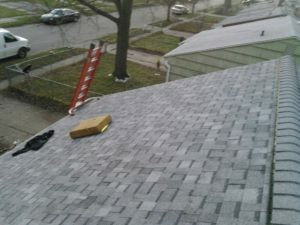 We can inspect and repair damaged roofing. 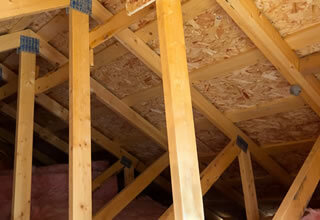 We install highly efficient blown-in attic insulation. 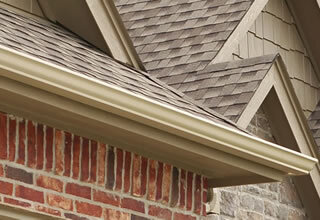 We install new seamless gutters and downspouts. 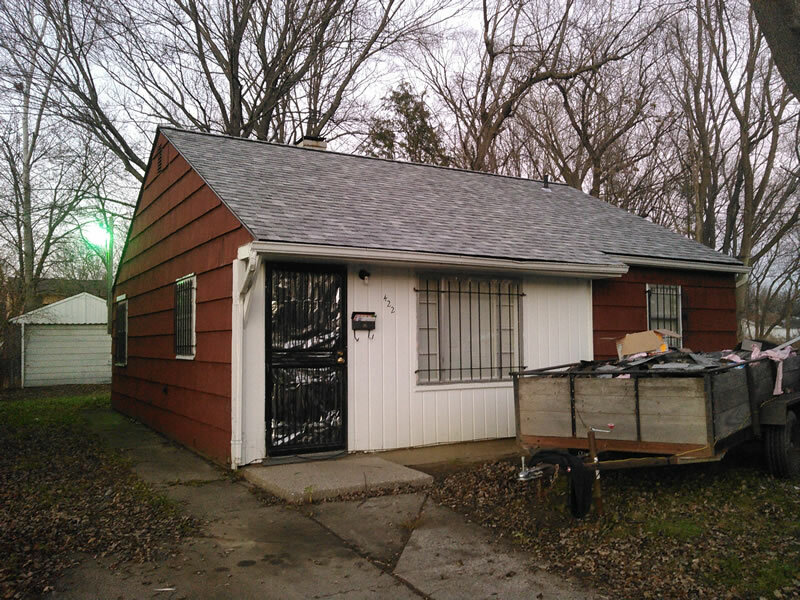 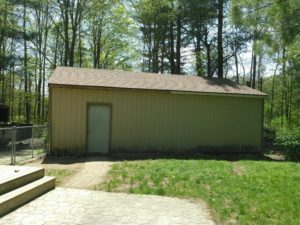 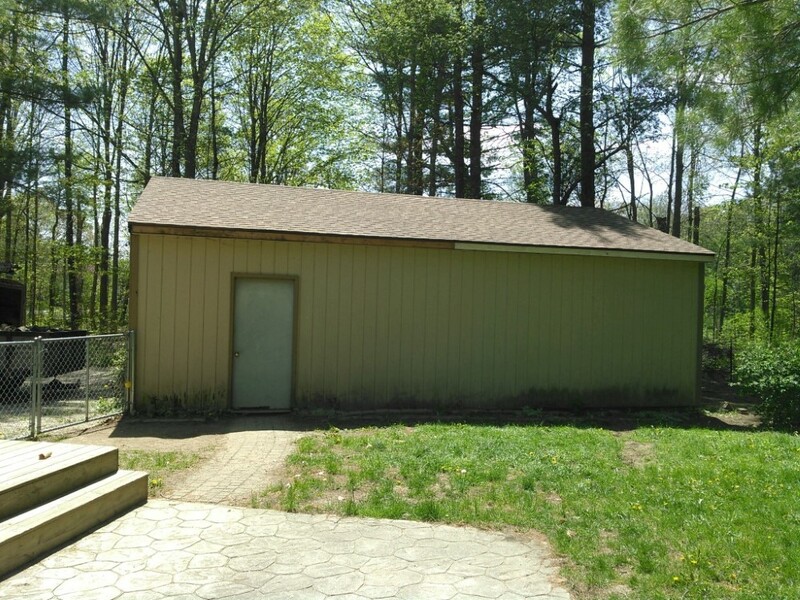 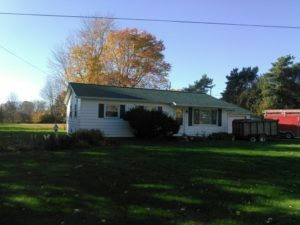 Roofing Company Serving Genesee County, MI. 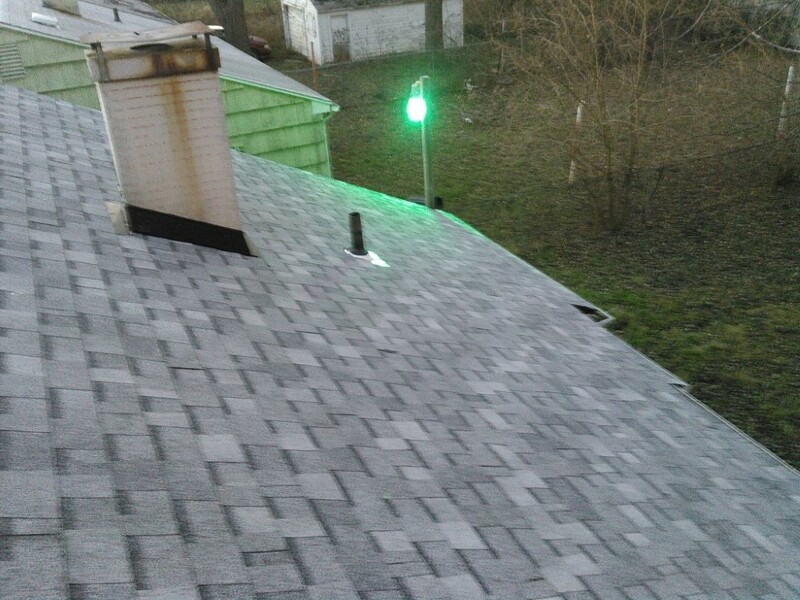 And The Surrounding Area - Your #1 Choice For Roof Inspections, Roof Replacements, And Roof Repairs. 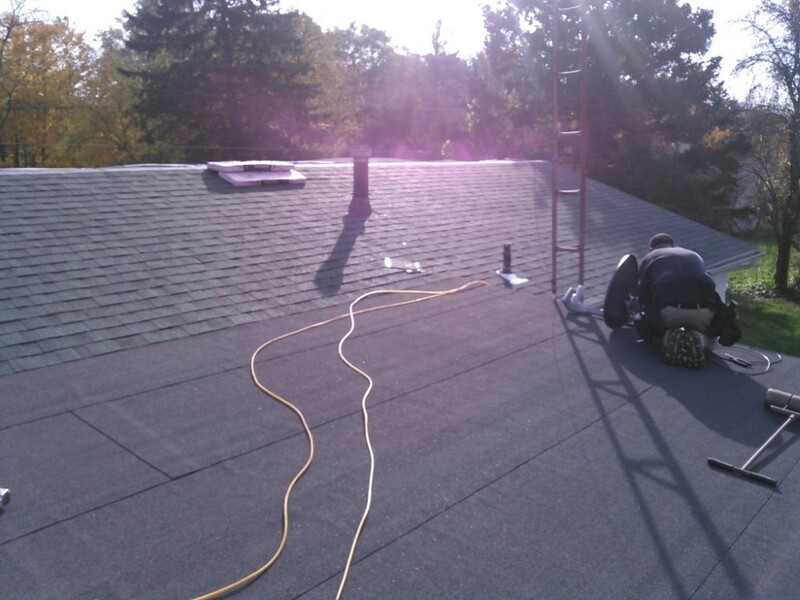 A Better Roof For Less isn't just our name, it's our motto that our company strives to live by every single day. 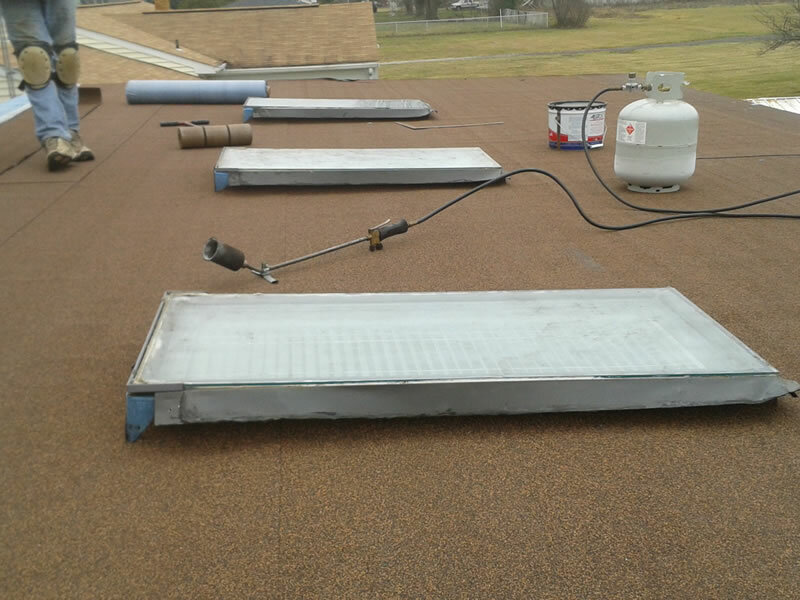 We aim to provide our clients with the best quality roofing services at the best possible price. 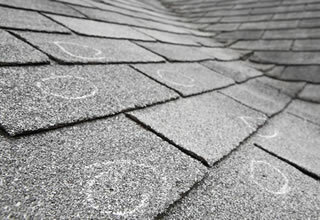 We are a specialist roofing contractor and we don't do anything else. 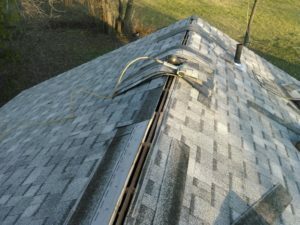 Whether you need a roof inspection after a storm has come through, a roof repair because your roof is leaking, or a roof tear-off and replacement, our team is ready to spring into action and deliver the best roofing services experience you're ever going to have. 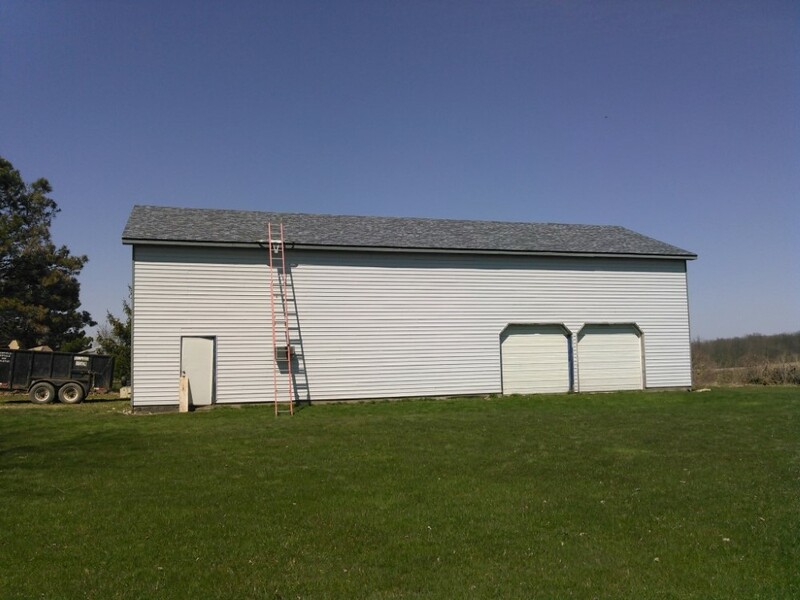 We provide roofing services for single family homes, shops and detached garages, barns, and multi-family structures such as condos, apartment buildings, and townhomes. 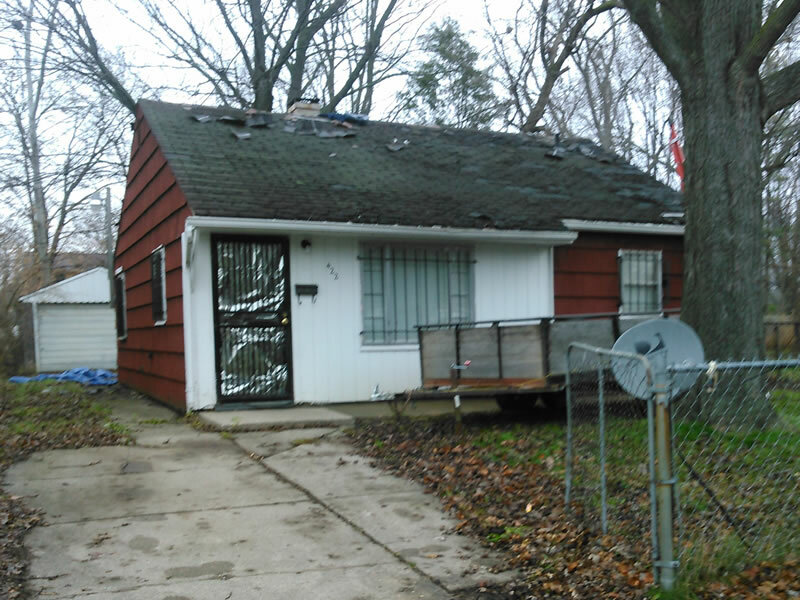 For nearly twenty years, A Better Roof For Less! 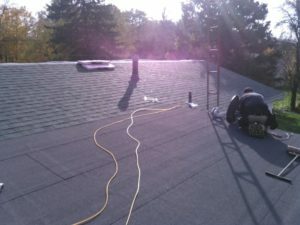 has built a solid reputation as Genesee County’s most trusted residential roofing contractor. Owner and lead craftsman Delbert Reynolds believes that a reputation as an honest and reliable business is the recipe for success. 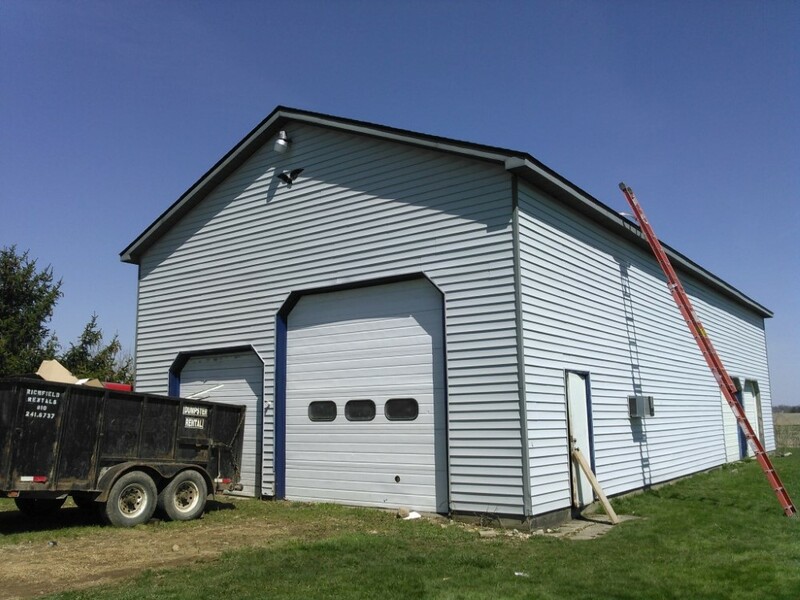 This motto is reflected in everything we do. 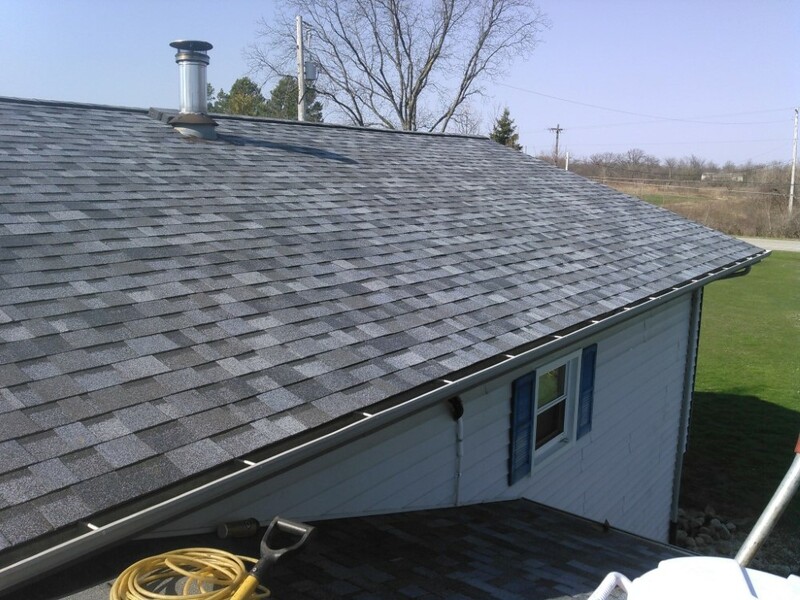 If you'd like to schedule your FREE consultation for your roof please give us a call (810) 687-3599 or fill out our contact form and we'll get right back to you. 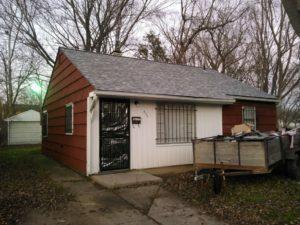 Tap Here To Call Del & Schedule Right Now! 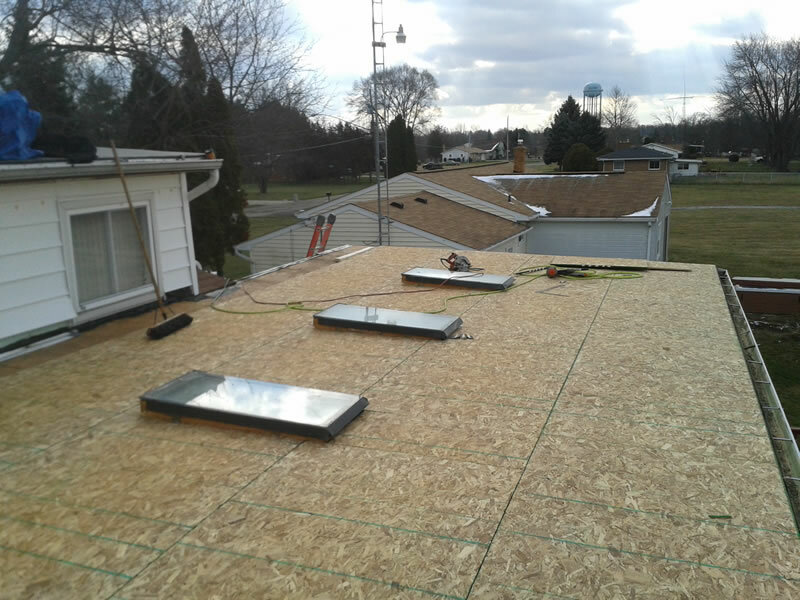 A Better Roof For Less is an Owens Corning Preferred Contractor. We believe a good roof comes down to using only the best quality products, matched with quality craftsmanship during the installation and Owens Corning has been a world leader in building materials for nearly 75 years. As an Owens Corning preferred contractor we have in-depth knowledge on Owens Corning roofing products. 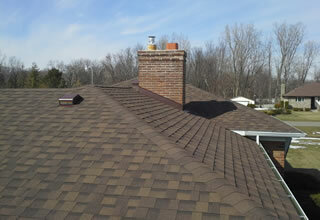 We install 3-tab shingles and laminated shingles in a variety of color schemes and textures. 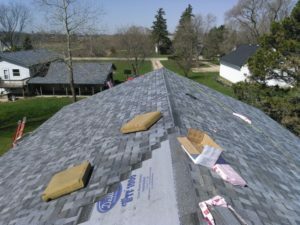 We offer roofing systems with lifetime warranties (for as long as you own your home) for qualifying Owens Corning roofing products and our professional installation.